Location, Location, Location! The property is near Freeway 605 and 210. 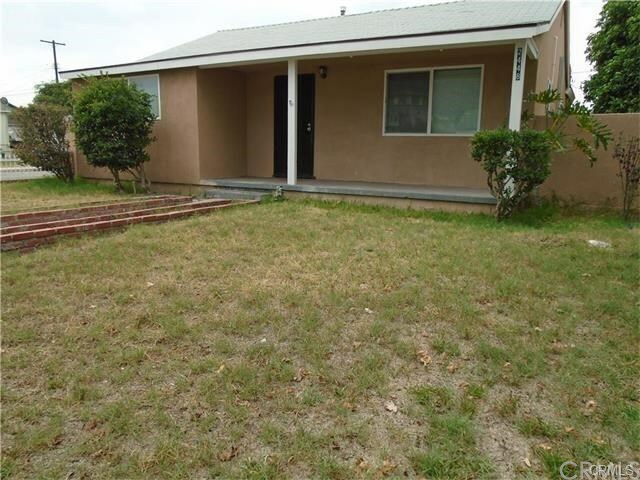 Nice newly remodeled 3 beds and 3 baths, 1408 square feet, new kitchen new a/c and new roof. The seller new added one bedroom as master bedroom and two bathrooms with permit.